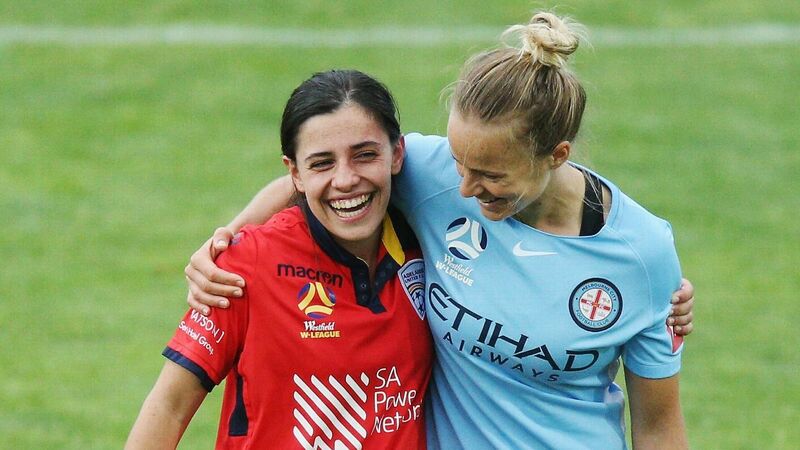 Jess Fishlock's 107th minute strike helped Melbourne City to a 1-0 upset win over Canberra United. 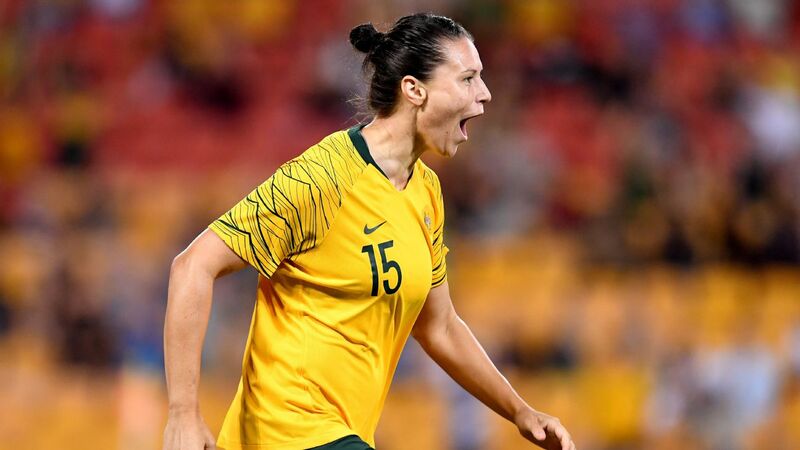 Melbourne City player-coach Jess Fishlock has warned W-League Grand Final opponents Perth to brace for an adversary peaking at exactly the right time. 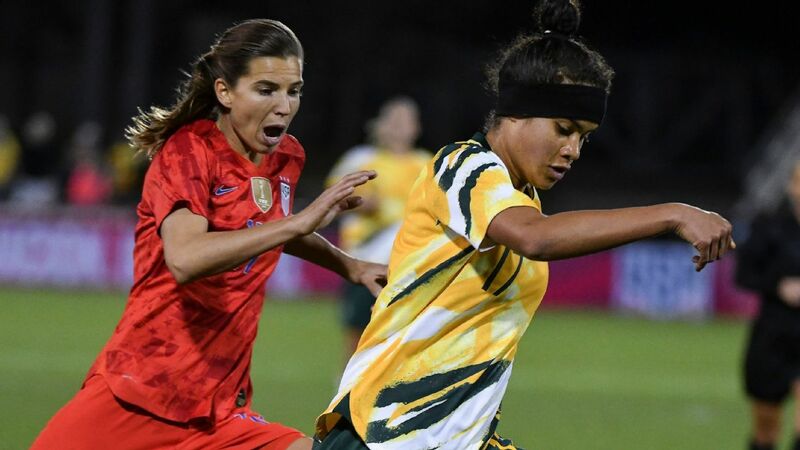 The reigning champions overcame an unexpected midseason form slump and fourth-placed finish to edge past premiers Canberra United in Sunday night's second semifinal. 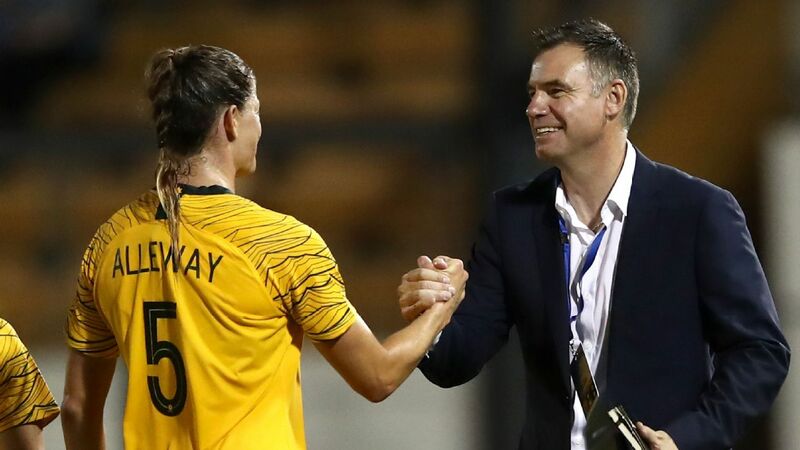 They are now one win away from becoming the first team in W-League or Women's National Soccer League history to win back-to-back titles. 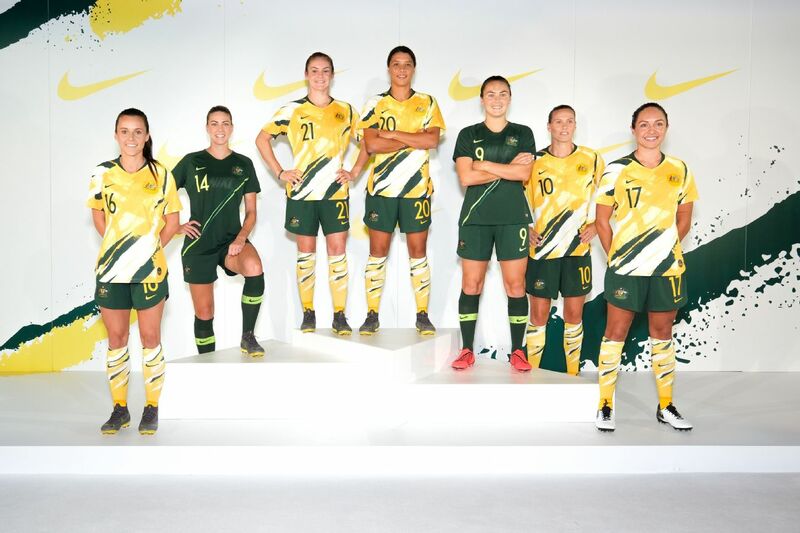 Not in eight prior W-League seasons or nine seasons of its predecessor competition has the feat been achieved. City will have the chance against the Glory at nib Stadium this Sunday after three successive wins put a six-match winless streak behind them. This campaign has been a reality check for the cashed-up club, who charged to last season's title undefeated in their inaugural season. Fishlock described the inconsistent campaign as a "season of mentality." 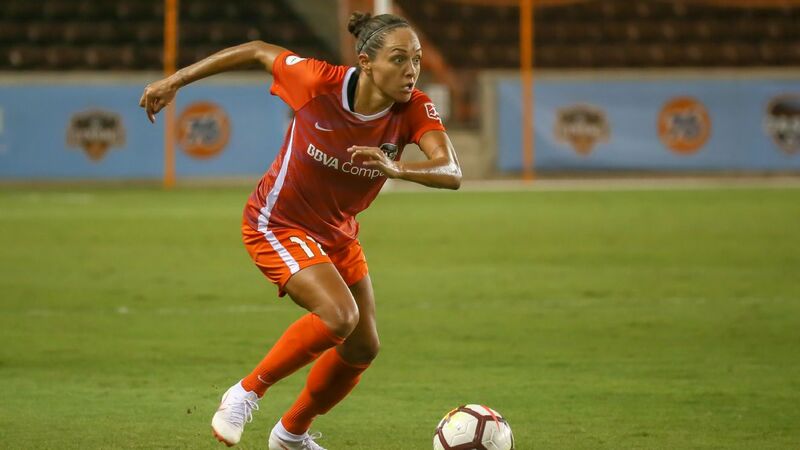 "We lost it a little bit throughout the season and that's where we didn't get the results we wanted," said the Welsh international midfielder, who also became interim head coach last month. 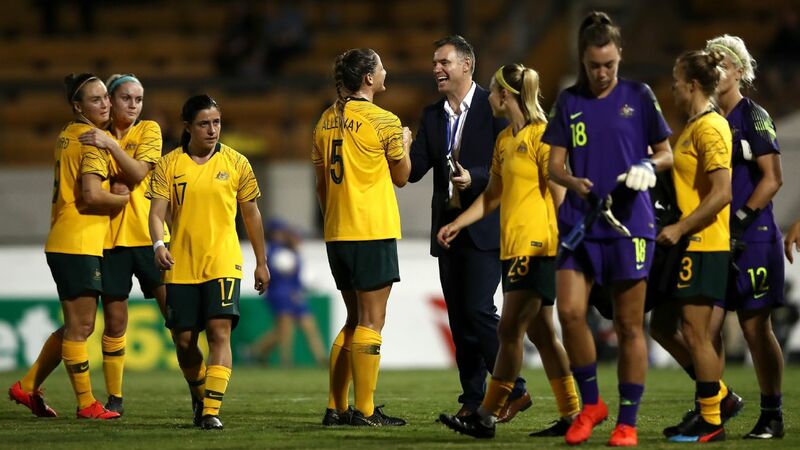 "But credit to the girls because they turned it around, and after everybody was writing us off we're in the Grand Final and on our way to defend our title. "And that is not an easy thing to do; when you win it once you're the team everyone wants to beat. "The last three or four weeks for us have been superb and we can go into the final with such positivity. 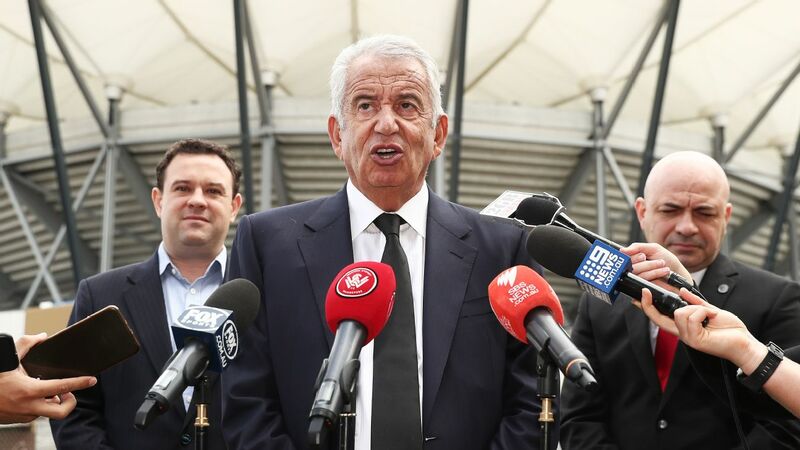 "You only have to look at [beaten semifinalists] Sydney FC -- they lost form at the wrong time. We've gained form at the right time." 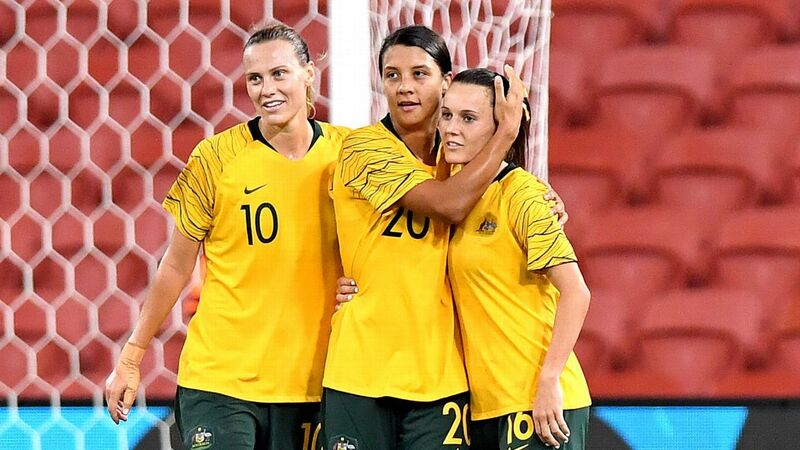 City were the less progressive attacking side in Sunday's semifinal triumph, but Fishlock's extra-time finish was class while goalkeeper Lydia Williams' player-of-the-match performance will serve her team well against a Glory outfit boasting Matildas teammate Sam Kerr. 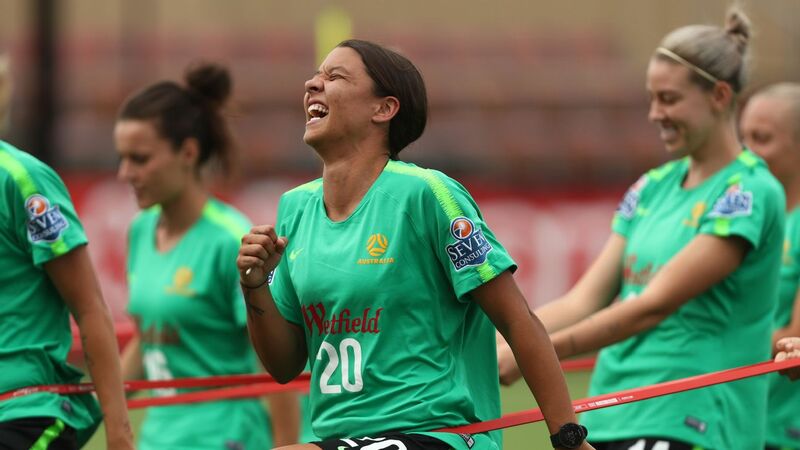 Bitterly disappointed Canberra coach Rae Dower praised Williams for countering her team's "sublime football." "I thought we really had them on the rack there but we just couldn't find that elusive goal," Dower said. "Full credit to Lydia, no prizes for guessing she was the player of the match for keeping them in the game with some great saves."